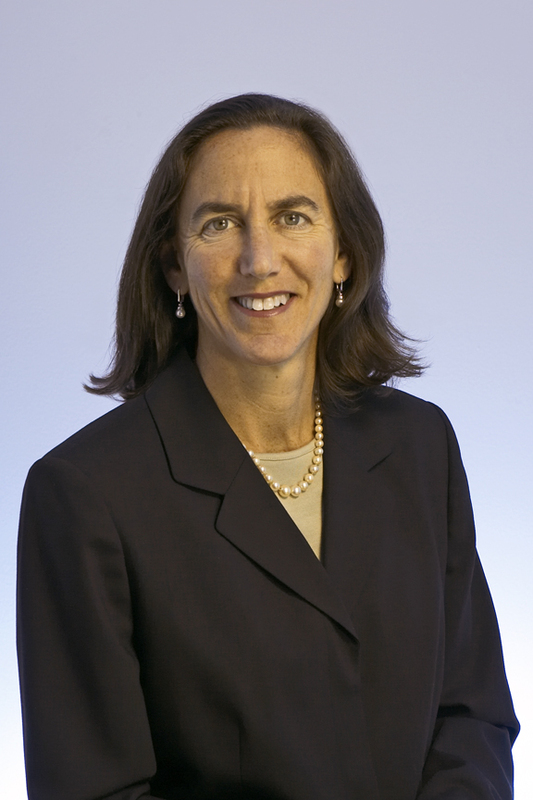 Winnie Stachelberg is the executive vice president for External Affairs at American Progress. Stachelberg is a member of the American Progress Executive Committee, helping to develop and drive the strategic direction of American Progress’ multi-issue progressive agenda. Since joining American Progress in 2006, she has worked to expand and deepen American Progress’ reach and influence on Capitol Hill, in the administration, and beyond the beltway, as well as managing American Progress’ sophisticated outreach, relationship tracking, and email marketing initiatives. Stachelberg is an innovator and strategic manager with more than 20 years of experience working in progressive institutions on a variety of policy challenges. While at American Progress, she has helped launch a variety of programs, including the organization’s immigration policy program and several teams she continues to oversee: the LGBT Research and Communications Project, gun violence prevention work, and the Half in Ten antipoverty campaign. Prior to joining American Progress, Stachelberg spent 11 years with the Human Rights Campaign (HRC), the nation’s largest LGBT civil rights organization. As the first vice president of the HRC Foundation, Stachelberg’s early priorities included building a think tank, launching a religion and faith program, and rebuilding the National Coming Out Project. Previously, she was the HRC’s political director, initiating and leading the expansion of the HRC’s legislative and political strategies. Stachelberg joined the HRC in 1994 as senior health policy advocate and helped to establish the organization as a key advocate in health care issues affecting the LGBT community. 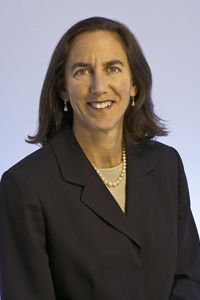 Before joining the HRC, Stachelberg worked at the Office of Management and Budget, formulating and reviewing health care policies and budgets for the Department of Health and Human Services. A native New Yorker, Stachelberg taught English at George Washington High School after graduating Georgetown University. She earned a master’s degree in public administration from George Washington University.